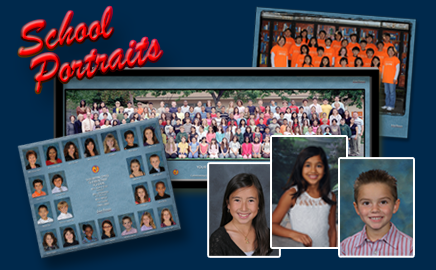 Quality School Portraits cropped head & shoulder style for use in yearbooks, class pictures, student ID cards, SIS CD’s and other services provided to your school. We emphasize your student, not the background! 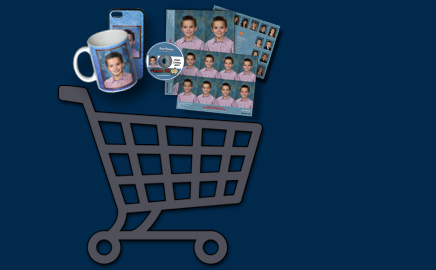 Whether prepaying for your child’s package or ordering additional portraits, ordering online is easy! We are committed to ensuring your satisfaction and we understand the importance of protecting your confidential information. Browse and purchase your pictures online. There are many picture packages to choose from. You can even purchase A La Carte. Get discounted prints with a purchase of $35 or more. If you have your online code and are ready to proof/purchase now, click below. Our goal is to make sure that every family, student, and staff member is satisfied with our services. If you’re not satisfied, simply return your package on retake day and we will re-photograph your child at no additional charge or refund the entire purchase price. If you have any questions that the FAQs can’t answer, you can fill out the customer service form with any questions or complaints here and we’ll get back to you asap. Need to contact customer support? Have a question that’s not answered in our FAQs section? You can view & order your portraits online and have fun doing it! Click here to start! Check our Frequently Asked Questions section to see if any of your questions can be answered before contacting customer support. See what we have to offer for our customers, staff, students, and parents. 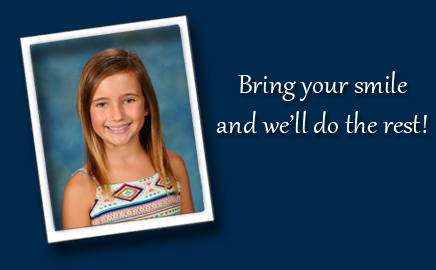 We want to get the best smile out of every student and we know you do too. Follow these few tips to ensure a great school picture..